According to Asahi Newspaper's article, the overnight rapid Moonlight Nagara running between Tokyo and Ogaki (Gifu Pref.) is very likely to be discontinued at the end of this fiscal year. The train's operators, JR East and JR Central have been kicking around the matter, and the train's service is geared toward discontinuation. This train is very popular among young generations trying to travel from Tokyo, Yokohama to Western Japan as cheaply as possible during the Seishun 18 Kippu travel periods. 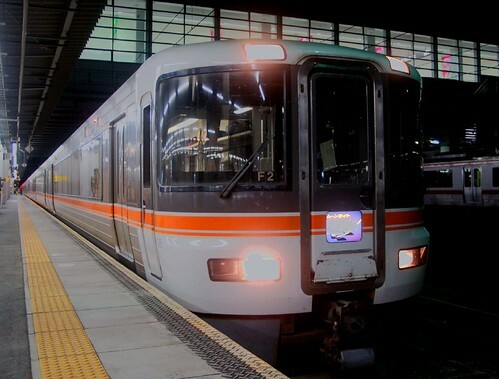 However because of the rise of the Shinkansen (Bullet Train), airlines and affordable overnight tour buses, this train is destined to go out of service. The seasonal Nagara will continue running in summer and New Year's holidays.